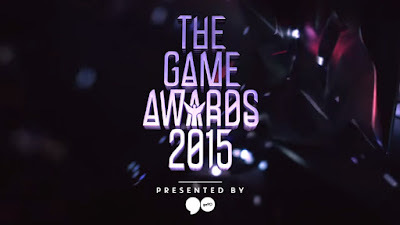 The Game Awards returns again to celebrate the artform we all know and love... video games and present those picked by fans with some awards. 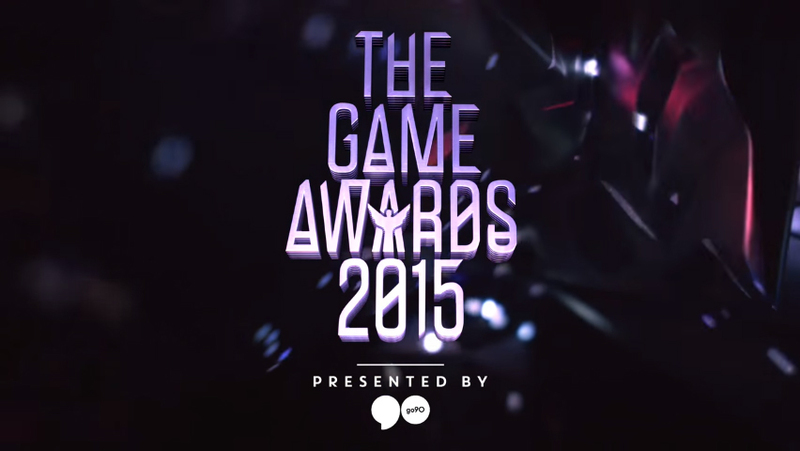 The Game Awards 2015 has come and passed, so instead of you sitting through the 2 hour+ presentation, we've assembled all the trailers/ gameplay videos for you here to watch, including a rundown of the nominations and winners. Super Secret DLC for Goat Simulator. Where the Water Tastes Like Wine - Dim bulb games. Kung Fury: Street Rage - Hello There. After a few early premier's in the first 30 mins we now have our first awards to be given away. A touching and incredible show of respect to one of the great leaders of the video game industry, who unfortuantely passed away this summer. R.I.P Satoru Iwata. Well there you have it, The Witcher 3: Wild Hunt wins game of the year and deservedly so in my opinion, the developer produced an A* game, but were also showing nothing but class when dealing with the community on things like DLC and future updates.